Mirtoselect® is a standardized bilberry extract containing ≥36% of anthocyanins, and is characterized by a very specific and consistent HPLC profile that represents the “fingerprint” of the extract. Mirtoselect® is the authentic bilberry extract (Vaccinium myrtillus L.) obtained exclusively from fresh fruit harvested when ripe, between July and September. The major applications investigated so far for Mirtoselect® are in the realms of vascular health and ophthalmology (eye protection at the retina level), but epidemiological surveys, animal models and pilot human studies suggest a broader clinical profile of anthocyanins encompassing memory improvement, gastrointestinal and cardiovascular health. 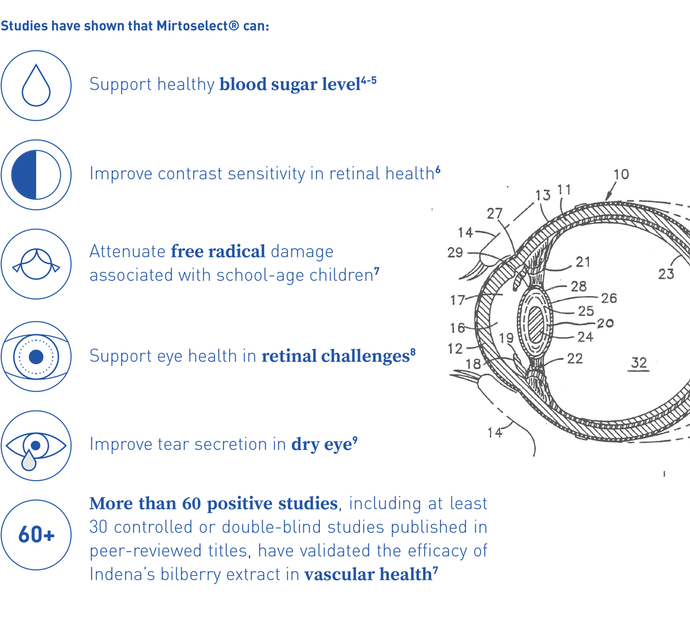 In particular, preliminary studies have shown potential metabolic syndrome and glucose metabolism support with the use of Mirtoselect®, which may represent an opportunity for future applications following further research into its use in Eye Health1–5. Krikorian R. et al., J Agric Food Chem. 2010 Apr 14;58(7):3996-4000. Karlsen A., J. Nutr. 2007, 137, 1951-1954. Mink, P. J. Am. J. Clin. Nutr. 2007, 85, 895-909. Campbell, F. M., et al., In: Obesity facts 2012, 5 (s1) p198. Hoggard N. et al., Journal of Nutritional Science, 2013, vol. 2, e22, page 1 of 9. Through the beneficial effect on vascular circulation, Mirtoselect® can improve oxygen and blood delivery to the eye, maintaining the functionality of tear secretion. Furthermore, the free radical scavenging properties counteract oxidative stress, one of the major risk factors of dry eye discomfort. Mirtoselect® is the only bilberry extract whose properties have been demonstrated in human and animal models. New positive data has recently emerged regarding the supportive role of Mirtoselect® in eye health, in particular dry eye conditions. The new randomized, double-blinded, placebo-controlled clinical study9 offers further proof of the efficacy and safety profile of Mirtoselect®, where preserving adequate tear levels and maintaining the ocular surface healthy may possibly help in attenuating discomfort and visual disturbance. 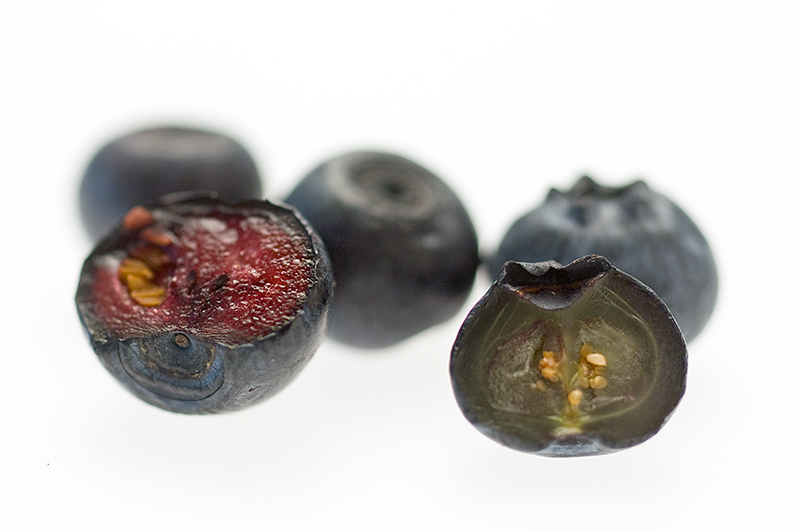 Today Mirtoselect® is the only bilberry extract (Vaccinium myrtillus L.) supported by human data on dry eye condition. Riva A. et al, European Review for Medical and Pharmacological Sciences, 2017;21: 2518-2525. Campbell, F. M., et al. In: Obesity facts 2012, 5 (s1) p198. Kim E.S., J. Korean Ophthalmology Soc., 2008;49(10):1629-1633. Kajimoto S. et al., J. New Rem. Clin., 2000, Vol.49 N.1, 72-79. Mazzolani F. et al., Minerva Oftalmol 2017 June;59(2)_38-41. Bilberry (Vaccinium myrtillus L.) is a small shrub growing on hilly heaths and underbush throughout Central and Northern Europe. It grows wild in the Northern European forests and, differently from blueberry, that is a cultivated hybrid of three native American species (V. corymbosum, V. ashei and V. angustifolium), its fruits are not produced in clusters, but only as single, or rarely, twin fruit. Additionally differences between these two berries are the fruit size, as bilberries are smaller and darker than blueberries, and the pulp color. Bilberries pulp is blue, that of blueberries is greenish. While bilberries are harder, less juicy and easier to transport than blueberries. Bilberry red flesh vs blueberry greenish pulp. 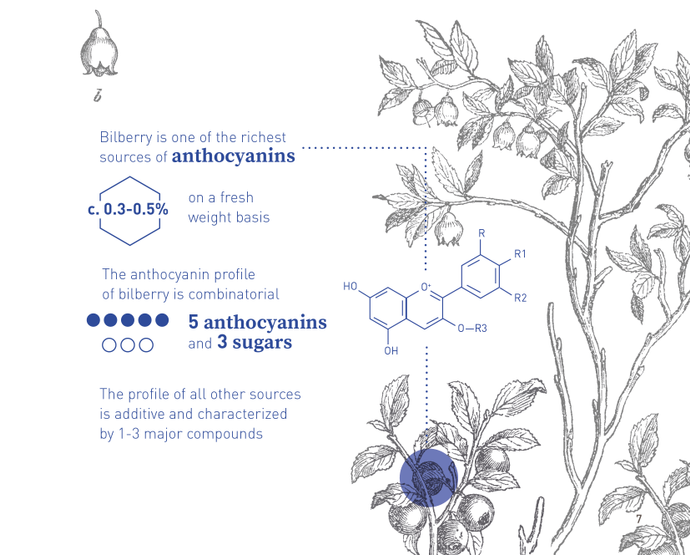 Finally bilberries and blueberries have a different phytochemical profile and anthocyanins content of bilberry fresh fruits is almost 4 times higher in bilberries than in blueberries. 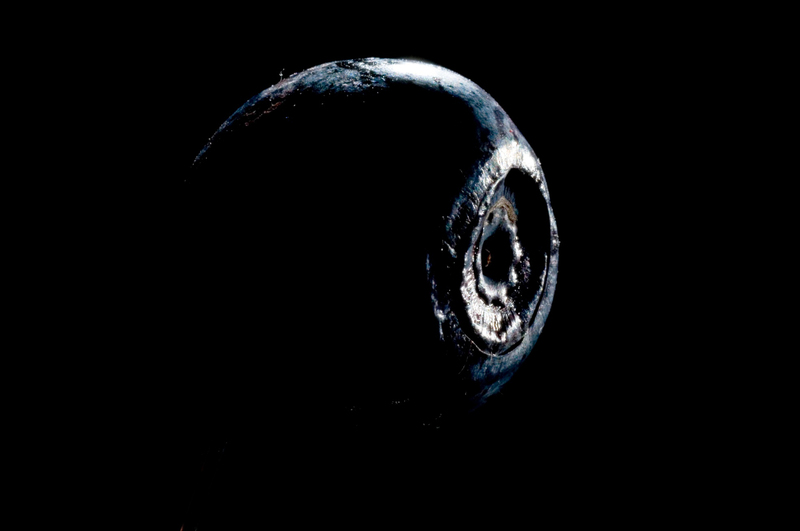 Bilberry (Vaccinium myrtillus L.) HPLC fingerprint. Blueberry (Vaccinium corymbosum) HPLC fingerprint. Mazza G., Miniati E., CRC Press (1993). Andersen O.M. and M. Jordheim M., CRC Press, Boca Raton, FL (2006), pp. 471–530. Kumi Yoshida, Mihoko Mori and Tadao Kondo., Nat. Prod. Rep., 2009, 26, 884-915, Review. Prior R.L., Cao G., Martin A., Sofic E., McEwen J., O’Brien C., Lischner N., Elhenfeldt M, Kalt W., Krewer G., Mainland C.M., J. Agric. Food Chem. 46, 2686 (1998). Brenneisen R., Steinegger E., Pharm. Acta Helv. 56, 180 (1981). Brenneisen R., Steinegger E., Pharm. Acta Helv. 56, 341 (1981). L. Jaakola, K. Määttä, A.M. Pirttilä, R. Törrönen, S. Kärenlampi and A. Hohtola, Plant Physiology 130 (2) (2002), pp. 729–739. Many red fruits are full of healthy antioxidants, in particular anthocyanins, and may be helpful as an adjuvant in the prevention of several conditions. Anthocyanins are found naturally in a number of foods – in red wine, certain varieties of cereals, and certain leafy and root vegetables (aubergines, cabbage, beans, onions, radishes) – but are most abundant in coloured fruits like bilberries1. Furthermore, Prior et al.2 reported that Vaccinium myrtillus L. contain higher amounts of anthocyanins than any other berries. Vaccinium myrtillus L. is a small edible berry which grows on small wiry shrubs on hillsides throughout Central and Northern Europe3–7. Among the 450 species8 belonging to the genus Vaccinium, the traditional medicinal use of Vaccinium myrtillus L. has been documented since the Middle Ages, when its fruits were recommended for a variety of conditions, and from the 16th century the plant has been systematically mentioned in all major herbal treatises. Tutin T.G., Diapensiaceae to Myoporaceae, Flora Europaea Vol. 3, Cambridge University Press, Cambridge, 1972, pp 12-13. Hutchinson J., British Wild Flowers Vol. 1, David and Charles, Newton Abbot, 1972, p 226. Benigni R., Piante Medicinali – Chimica, farmacologia e terapia, Vol. II, Inverni della Beffa, Milano, 1962, pp 951-958. Hegi G., Illustrierte Flora von Mittel Europa, Band 5/3 Teil, C. Hanser Verlag, Munchen, 1927 (Reprint 1966), pp 1667-1681. Upton R. American Herbal Pharmacopoeia and Therapeutic Compendium – Bilberry Fruit 2001. Mabberly D.J., The Plant-Book II Ed., Cambridge University Press, 1997. Unlike most other berries, Vaccinium myrtillus L. is extremely difficult to grow; it does not produce clusters of berries, but single or, more rarely, pairs of berries, in limited numbers considering the biomass of the plant. Bilberries are softer and juicier than most other berries, and therefore more susceptible to damage and more difficult to transport. Bilberries cannot be cultivated, and are therefore picked from wild plants growing on publicly accessible lands; nor can they be processed unfrozen, since tissue damage triggers the deglycosidation of anthocyanins, with detrimental effects on their chemical stability. A number of compounds belonging to different chemical classes have been isolated from the berries of Vaccinium myrtillus L., particularly the anthocyanins (also called anthocyanosides) which have been extensively documented in scientific literature. In the early 1970s, Indena developed a standardized bilberry extract whose efficacy has been extensively clinically evaluated in vascular health, with over 60 positive studies, including at least 30 controlled or double-blind studies published in peer-reviewed titles9. Morazzoni P., Vaccinium myrtillus L., Fitoterapia 1996, 67, 3-29. The freshly collected berries of Vaccinium myrtillus L. are frozen in ventilated tunnels at -35°C. Once frozen, the berries are machine processed, separated into single berries according to size, (small berries are removed), weighted (in order to remove stones), and any leaves discarded. Any red lingonberries (Vaccinium vitis-idaea) which may be present are removed through a system called Niagara. A belt moves the berries up to a point where they fall and sensors detect any falling berries which are out of the colour range. Manual checks are also carried out before the cleaned berries are either packaged or temporarily stored in large boxes. Extraction and purification phases follow which take the raw bilberry extract to a purified dry extract. Gizzi C. et al., Bilberry extracts are not created equal: the role of non anthocyanin fraction. Discovering the “dark side of the force” in a preliminary study, European Review for Medical and Pharmacological Sciences, 2016 Jun; 20(11):2418-24. Motohashi N., Occurrences, Structure, Biosynthesis and Health Benefits based on their evidences of medicinal phytochemicals in vegetables and fruits – Volume 5 – 2016. Indena has developed a specific and indisputable analytical method for the identification of bilberry anthocyanins and anthocyanidins. The HPLC based method defines the anthocyanins content of the standardized bilberry extract as 36% anthocyanins (equivalent to 25% anthocyanidins by UV). It has become a standard reference for most Pharmacopoeias in western countries3–7. The Indena extract is the most studied bilberry ingredient on the market. The major applications investigated so far for Mirtoselect® are in the realms of vascular health and ophthalmology (retinal health), but animal and human models suggest a broader clinical profile for anthocyanins that encompasses memory improvement, gastrointestinal and cardiovascular health, metabolic syndrome and weight management. It shows consistent clinical benefits especially for eye health. This consistency is the result of careful biomass collection, storage and reproducible batch to batch industrial production. Findings in human models are also linked with an optimal tolerability profile. Mirtoselect® is a dark red-violet powder and may be utilized in a variety of supplement formulations. Recommended dose: 160-320 mg/day. Cassinese C., New liquid chromatography method with ultraviolet detection for analysis of anthocyanins and anthocyanidins in Vaccinium myrtillus fruit dry extracts and commercial preparations., J. AOAC Int. 2007, 90 (4), 911-919. 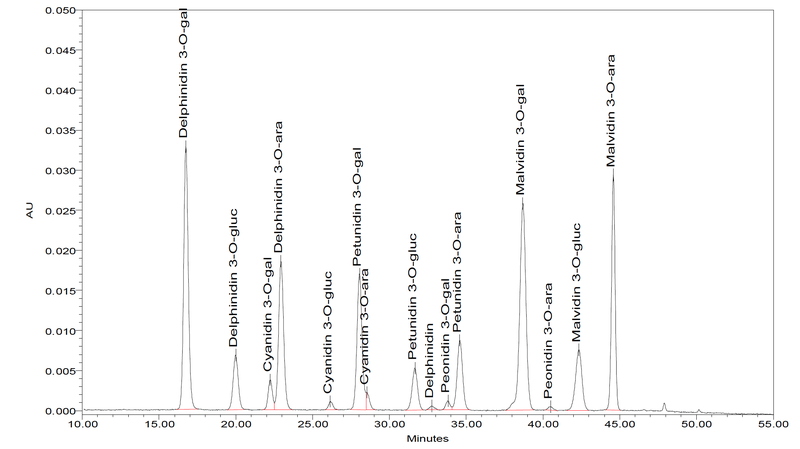 Baj E. et al, Qualitative and quantitative evaluation of Vaccinium myrtillus anthocyanins by HRGC and HPLC., J. Chromatogr. 1983, 279, 365-372. European Pharmacopoeia 6th Ed. Suppl. 6.2 Fresh bilberry Fruit Dry Extract Refined and Standardised, 3745-3747. FU Mirtillo Nero Estratto Secco Purificato e Titolato XI Ed. Suppl. 1, 2005, 1469-1472. USP 31–NF 26 – Second Supplement Powdered Bilberry Extract (Identification and Assay). 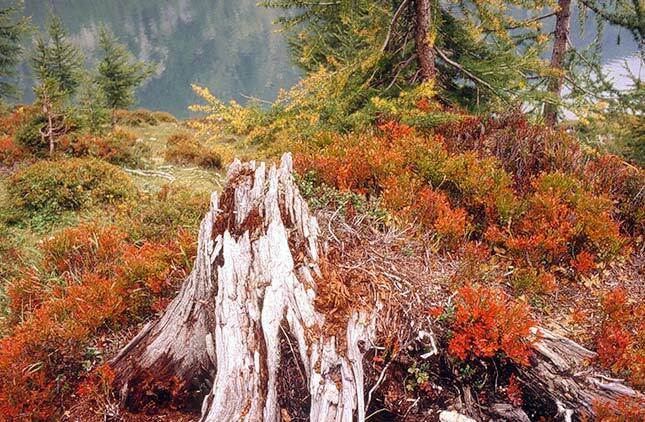 Indena has been working on bilberry extract since the early seventies. 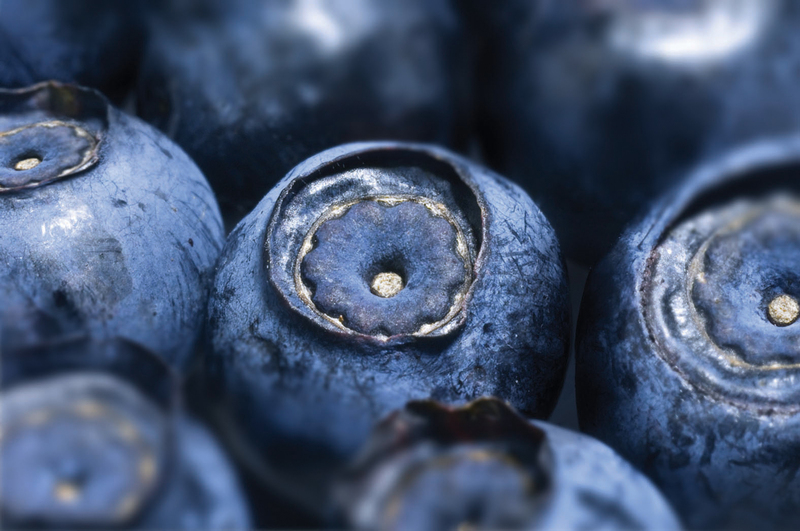 Over the years, our interest in the stunning properties of the precious small blue berry has risen and our standardized extract Mirtoselect® is today not only the most extensively studied bilberry extract available, but also the market leader and benchmark. Indena brings to the market, to customers and to final consumers a level of quality that few others are able to guarantee; Mirtoselect® is one of the finest examples of how Indena pioneers the development of botanical derived dietary ingredients, and proof of the company’s expertise in innovation and quality. Indena registers a medicinal specialty that soon becomes the world’s best-selling OTC bilberry product. Indena’s product enters the dietary supplements market under the Mirtoselect® brand name and becomes the reference bilberry extract. A new dedicated state-of-the-art production facility for Mirtoselect® is inaugurated at Indena’s Settala site. It processes up to 26.000kg of bilberries a day, and has an annual production capacity of more than 45 tons of extract. Indena updates an analythical method, already used for the release of it’s first registered product in Italy1. 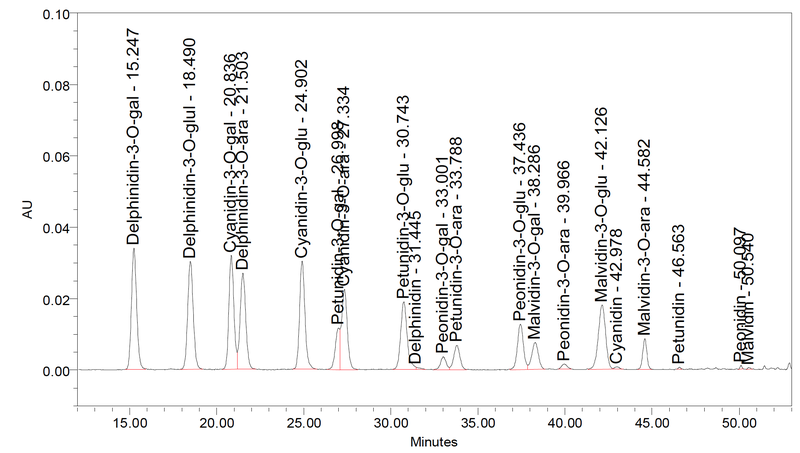 This new valitated HPLC method for bilberry quantifies all the anthocyanins present in both plant material and in extracts and is able to detect anthocyanins extracts produced from different plant materials (raspberry, blackberry, black currant, elder-berry, etc.). This method represents a standard reference for the main pharmacopeias. Indena files a new logo that guarantees the consistency and quality of Mirtoselect®. This may also be used by Indena customers who want to reassure consumers about the quality of the active ingredients they use. 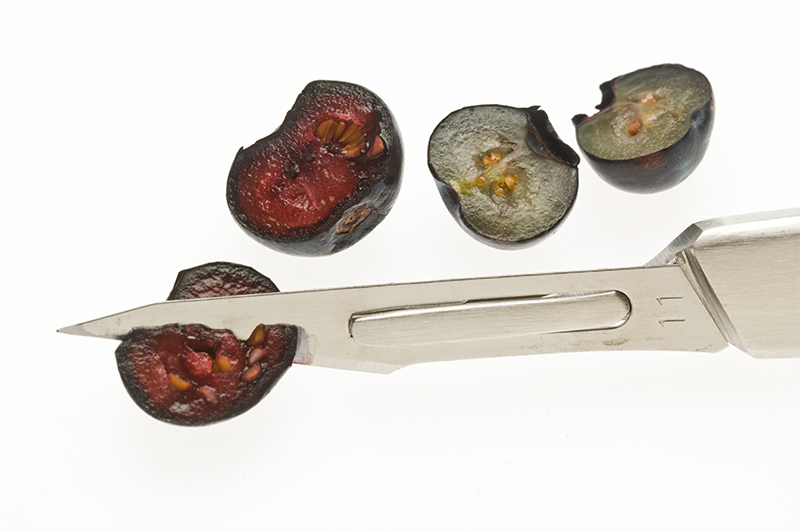 Indena publishes internal bilberry extract method of analysis2, applicable also to bilberry extract finished products, for the benefits of the Industry. In the same year Indena underline the presence on the market of fraudulent bilberry extracts and not properly labeled finished products3. The new Mirtoselect® web site is online. Indena’s efforts against adulterated bilberry extracts have been welcomed by well-known authorities and Indena actively contributes in drawing up today available bilberry extract monographs in the European4, Italian5 and USP Pharmacopoeia6. European Pharmacopoeia 6th Edition – Supplement 6.2 – «Fresh bilberry Fruit Dry Extract Refined and Standardised». FU XI Ed, 1st Suppl. 2005, «Mirtillo Nero Estratto Secco Purificato e Titolato». 30 USP 31–NF 26 – Second Supplement, «Powdered Bilberry Extract » (Identification and Assay). A. Baj, E. Bombardelli, B. Gabetta and E.M. Martinelli, “Qualitative and quantitative evaluation of vaccinium myrtillus anthocyanins by high-resolution gas chromatography and high-performance liquid chromatography”, Journal of Chromatography A Volume 279, 25 November 1983, Pages 365-372. Cassinese C, de Combarieu E, Falzoni M, Fuzzati N, Pace R, Sardone N., “New liquid chromatography method with ultraviolet detection for analysis of anthocyanins and anthocyanidins in Vaccinium myrtillus fruit dry extracts and commercial preparations”, J AOAC Int. 2007 Jul-Aug;90(4):911-9.